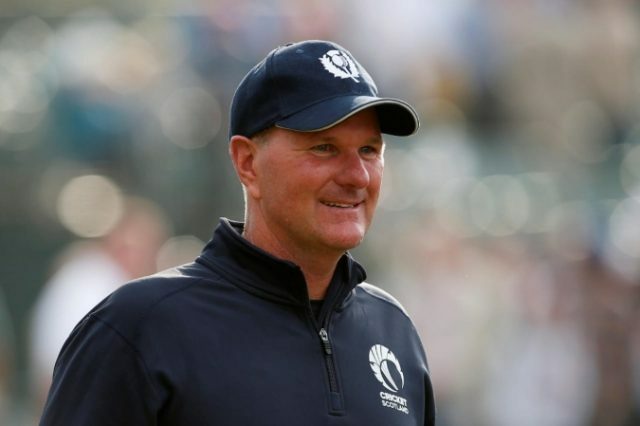 The Pakistan Cricket Board announced on Wednesday that the New Zealander Grant Bradburn has been appointed as the fielding coach of the Pakistan cricket team on a full-time basis for three years. Bradburn will join the team in the UAE for the Asia Cup 2018. Pakistan team has been playing without a field coach since June when former fielding coach Steve Rixon opted not to renew his contract. Following his appointment, Bradburn praised Pakistan team’s recent fielding performances and the progress that the team has made under the head coach Micky Arthur. “Against Scotland in June, we saw the impressive changes that have been instilled, noticeably with the physical stature and fielding abilities of Pakistan’s players,” the newly appointed fielding coach said, adding that he is looking forward to adding his experience to the players and staff.